It comes with separation cable, face mounting bracket, and original mike. 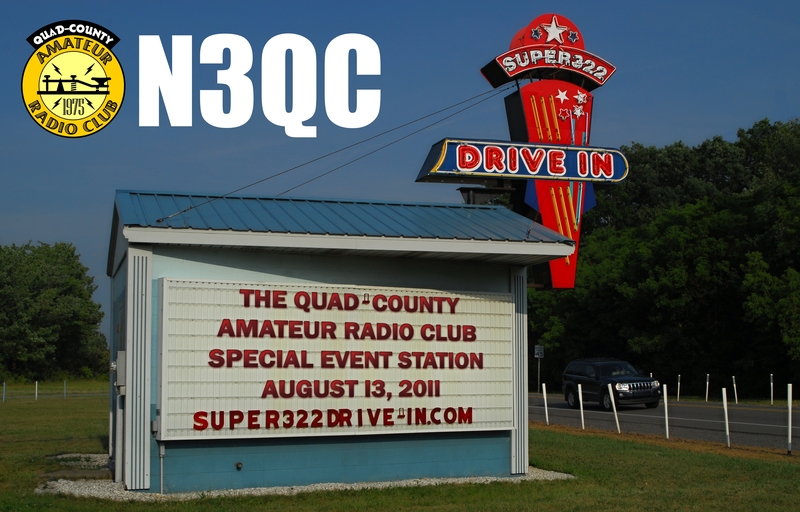 Everything works as supposed, very good radio, but, time for something new…. 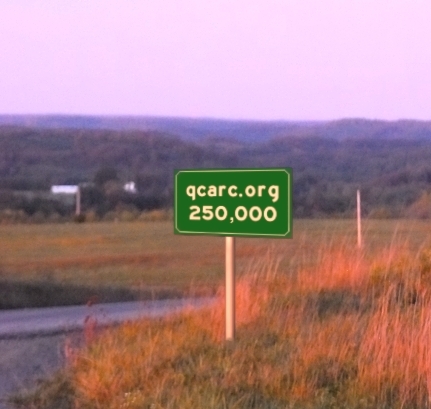 Comes from smoke free enviroment. Everybody who has had burnt out bulbs in a radio, knows how hard it can be to replace them, so why not try to convert them to LED’s instead? That’s exactly what I did in my old Kenwood TS-700A. Now look at the picture at the right, quite a difference isn’t it? 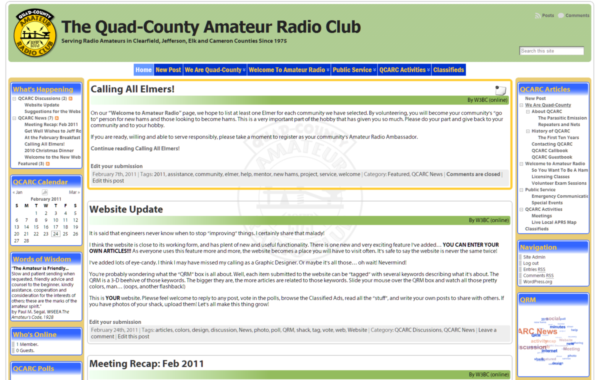 For all you new hams! 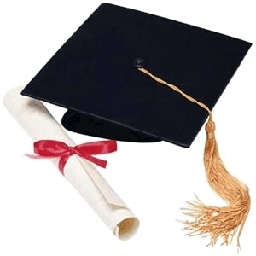 Hello everybody, now we are going to have some fun! As some of you new hams might remember, at the last meeting I promised that you were going to play with some of my rigs at upcoming meetings, and I thought you should get acquainted with the easiest rigs first, so, take a look at the radio at the right, that is a Kenwood TS-520, from about 1975, its a so called hybrid rig, which means that it is both transistors and tubes. 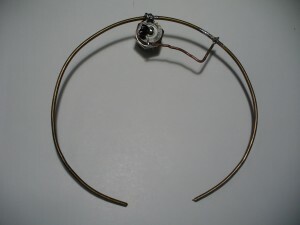 The tubes are used in the out-put amplifier, but the rest of the radio uses transistors, and has a built in power-supply. 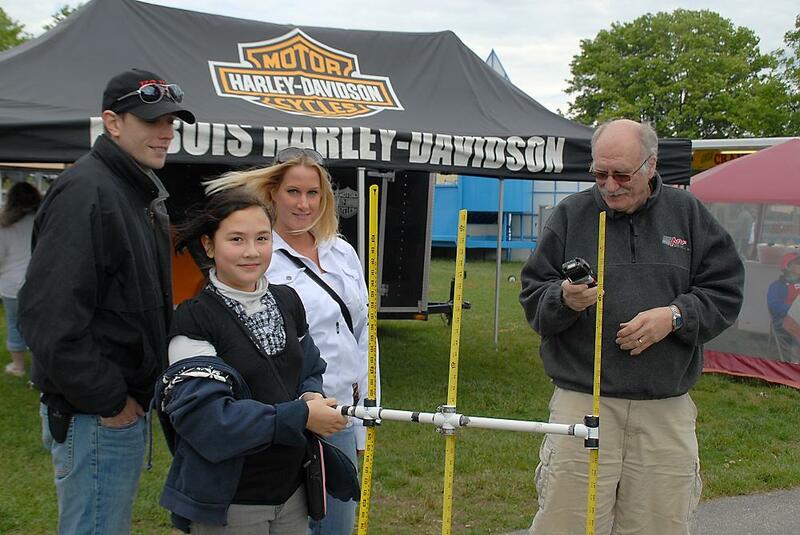 Bands are 80, 40, 20, 15 and 10m. 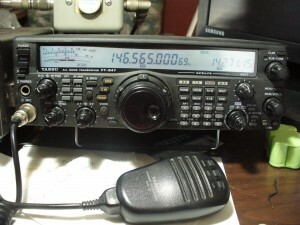 The second rig I’m going to introduce you to, will be the next generation of Kenwoods HF rigs, namely the Kenwood TS-440s. 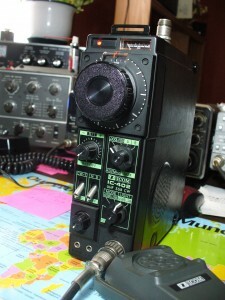 This radio came out around mid 80’s and is all transistorized, its got a built in antenna-tuner, the receiver covers 100khz-30mhz. 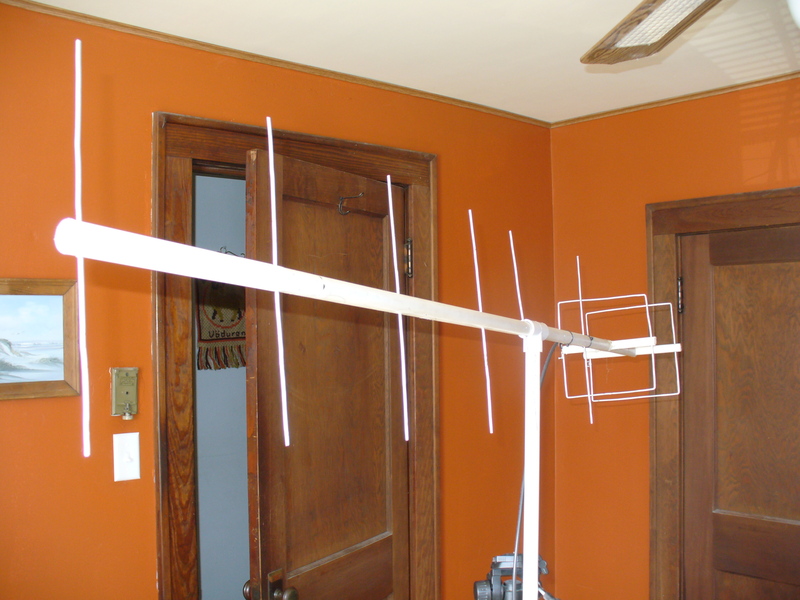 It can transmit on 160, 80, 60, 40, 30, 20, 17, 15, 12 and 10m. As you can see, it also sports a digital frequency display, plus it also has a built in squelch, it does not have an internal power-supply, so you would need an external 20Amp power source. 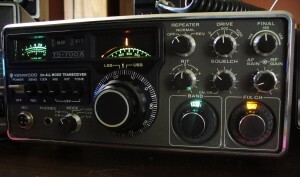 As the older radio, it too produces about 100w output. 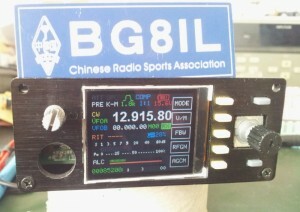 This radio also do FM and split, so you can use it on 10m repeaters. 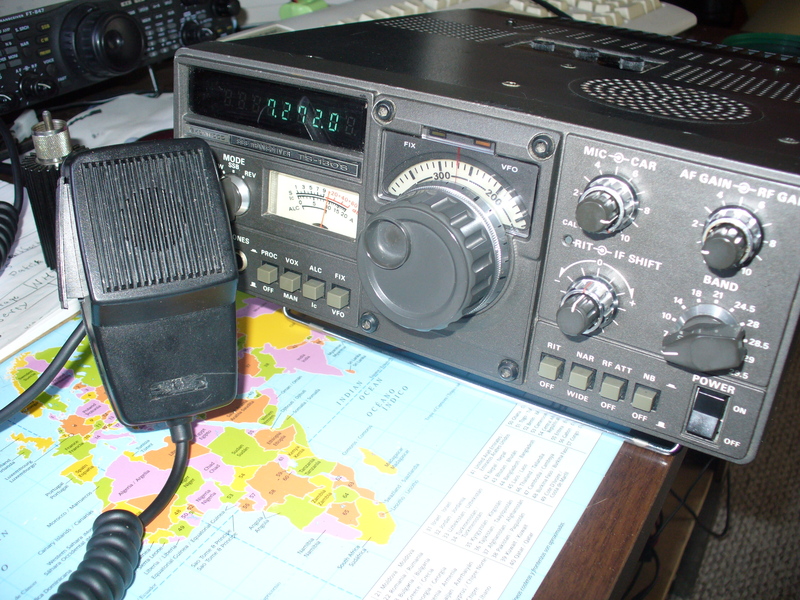 The third radio I will let you play with, is the newest in my “fleet”, it came on the market in 1998- 99 and I bought it a few weeks after it came out. 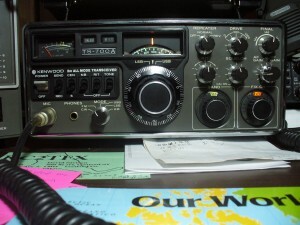 This is the Yaesu FT-847 and was called The earth station, because of it’s ability to operate the OSCAR satellites, on any band, and any combination. 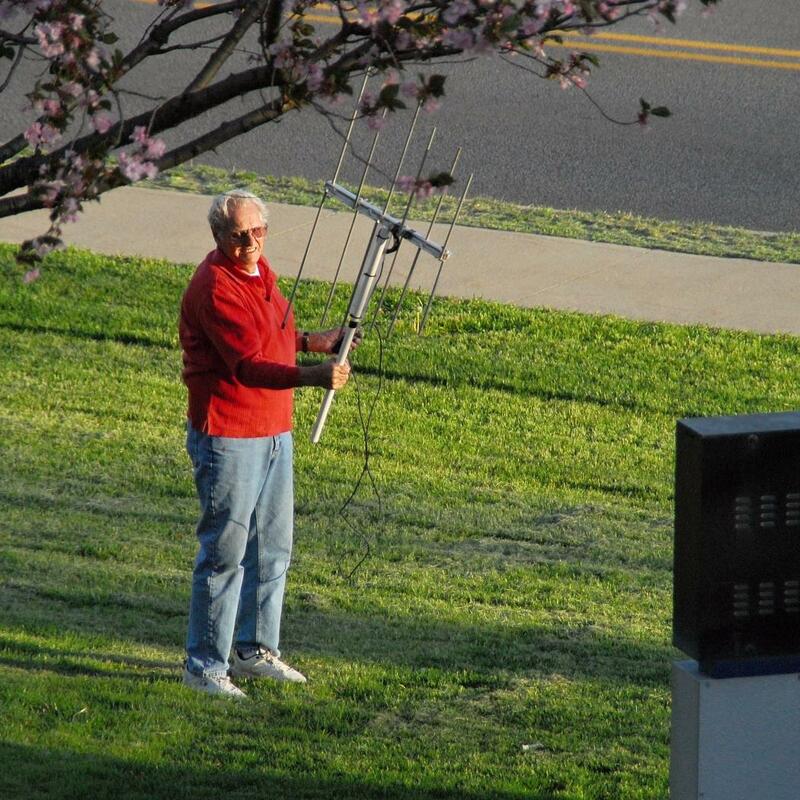 The receiver covers 100khz – 470mhz and transmits on all bands from 160m to 70cm. 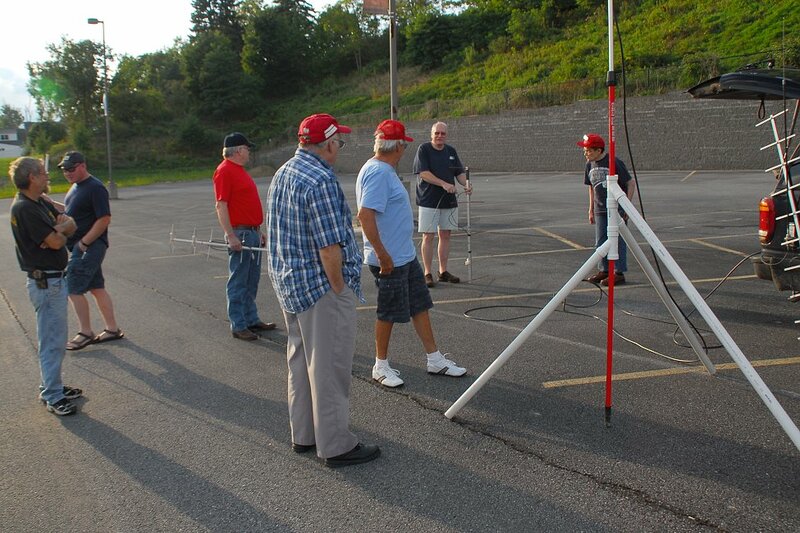 HF bands and 6m is 100w, 2m is 50w and 70cm 40w. So, it’s all band and all mode. 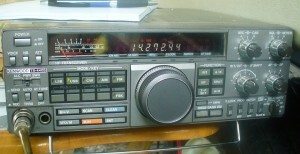 The radio also have DSP and other goodies, but does not have antenna-tuner nor does it have an internal power supply. 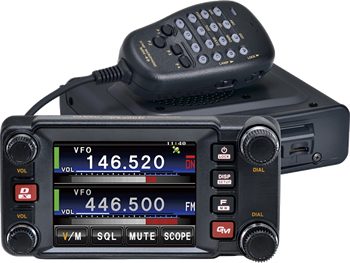 It does have 4 antenna connectors, HF, 6m, 2m and 70cm and it also have built in key’er for cw. 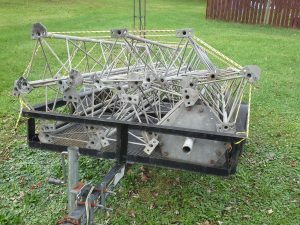 Homebuilt Quagi for 70cm Found at Butler Hamfest 12 VDC Power Control Please Keep Fire Hydrants Clear Need a new antenna? Well find an old one, and fix it up! 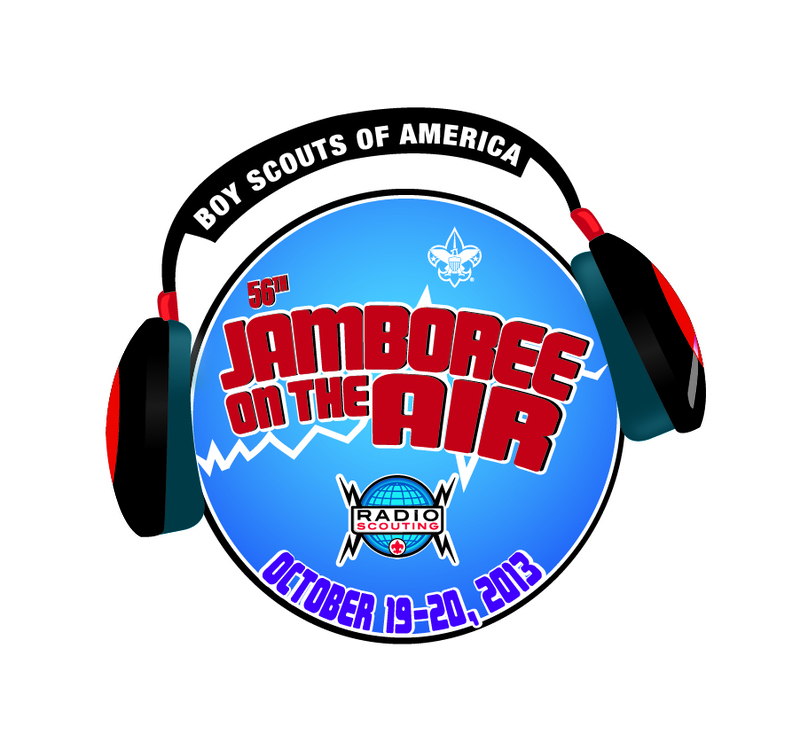 Jamboree-on-the-Air is held the third weekend in October. The official hours are from Saturday at 00:00 hours local time (right at midnight Friday) to Sunday 24:00 (midnight Sunday evening). So you’ve got the whole weekend to make JOTA contacts. 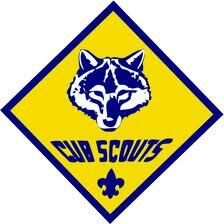 Contact your local Scout council and see what may already be planned in your area and how you can help. You can find your council at http://scouting.org/LocalCouncilLocator.aspx . 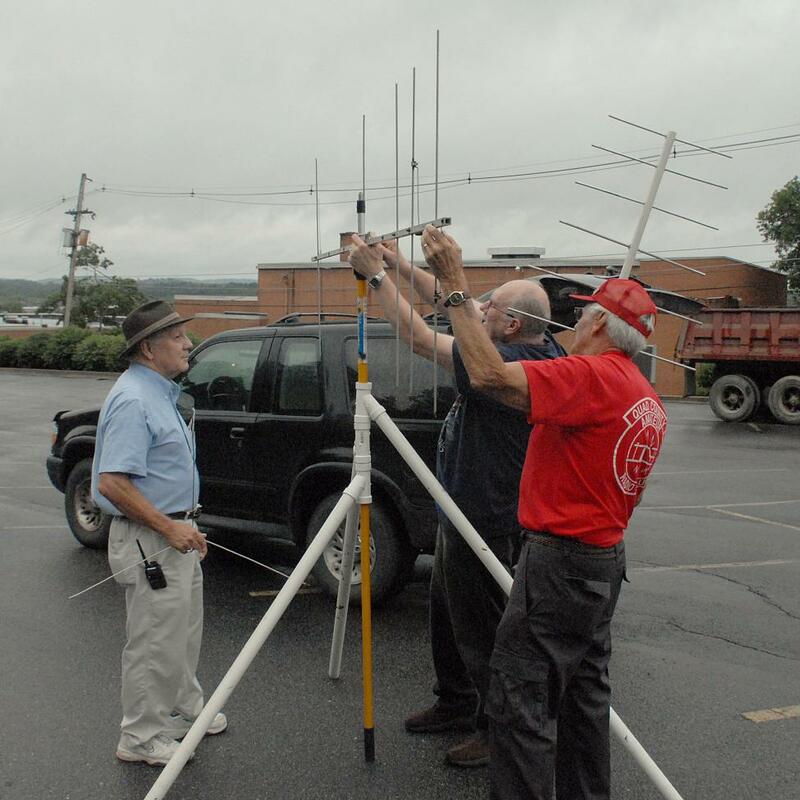 If nothing is currently planned, or if current plans aren’t reaching your area, you can work with the council or a local unit (pack, troop, crew) to set up a JOTA station or arrange for visits to your ham shack. 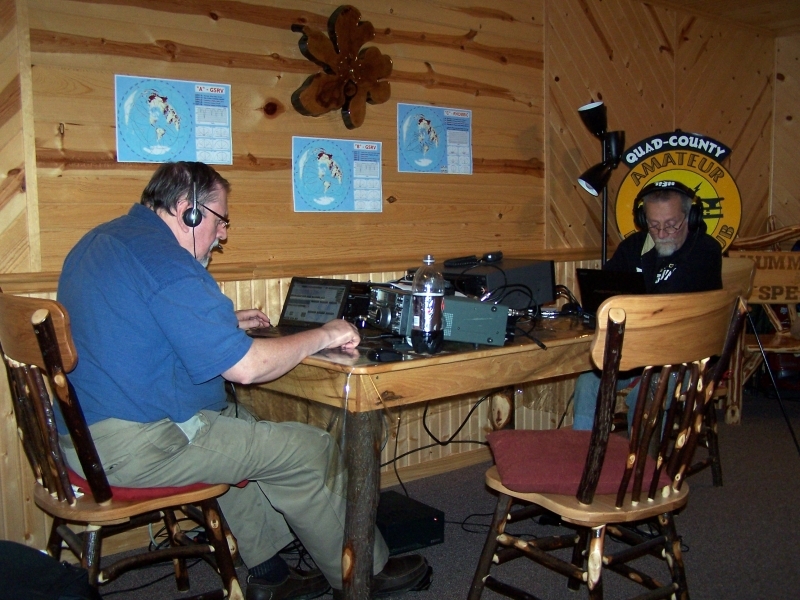 You can also participate just by making QSOs with the many JOTA stations that will be on the air. 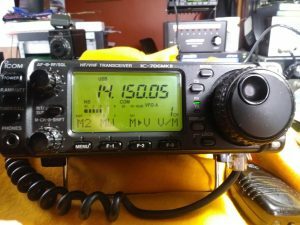 Hey all, here is a good SDR receiver that you can use, to f.x listen to your own signal. 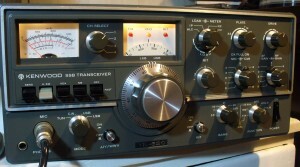 The “G59″ is an all-mode 160-6m SDR transceiver with 10mW of output power. 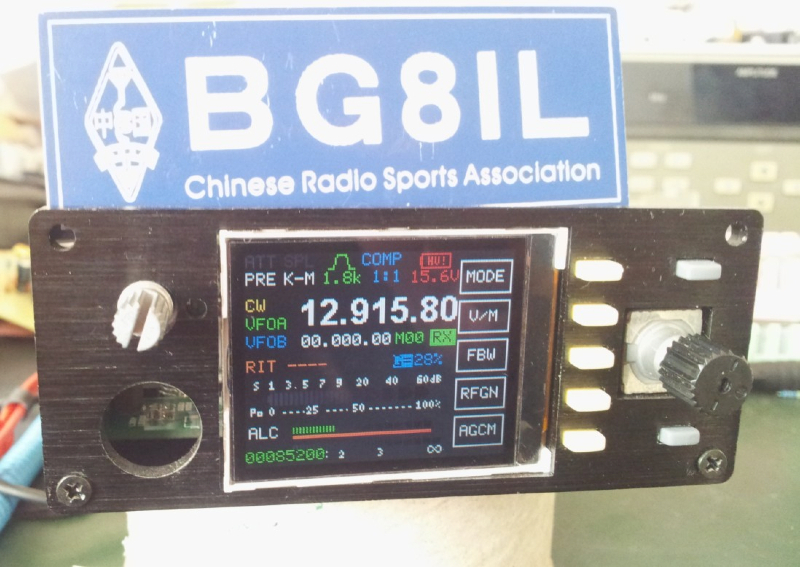 The output is boosted to 10W with the “GPA10″ linear amplifier. 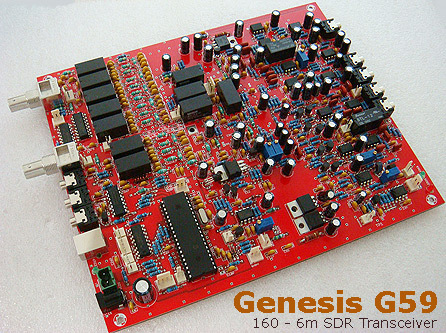 The Genesis “G59″ is the best performing SDR kit for the money currently available to amateur radio operators. 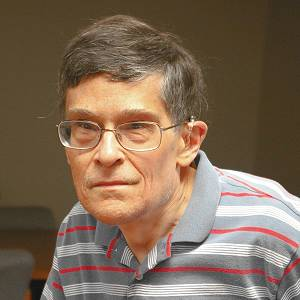 SDR Radio Please Keep Fire Hydrants Clear Website Update Fox Hunt at Penn State DuBois Torn rotator cuff, so what to do till it’s healed?